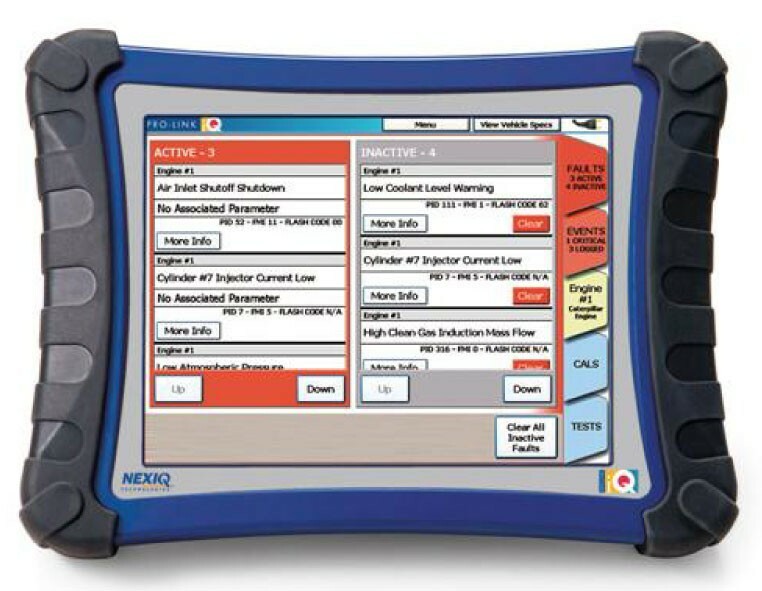 NEXIQ Technologies™ asked heavy duty truck technicians to tell us which diagnostic tools work for them now and which tools they'll need in the future. 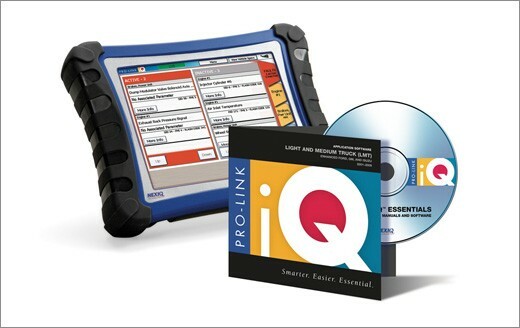 The technicians, working with NEXIQ™ Engineering and Product Management, helped design the Pro-Link iQ™—the state-of-the-art hand-held diagnostic scan tool for engine, transmission, ABS, and more. Compatible Vehicles This item is compatible with OBD I and OBD II compliant cars and light-, medium- and heavy duty trucks. 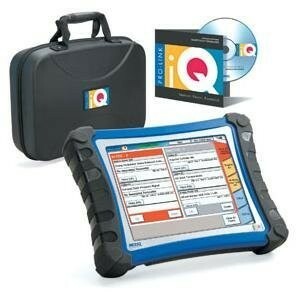 Supplies information associated with engine or component system faults, performance, and vehicle trip information. It also performs special tests to further assist in vehicle repair. Vehicle system coverage built into the device: J-1708, (2) CAN channels that support J1939, J2284 and ISO-15765, ISO-9141/KW2000, J-1850 VPW (GM) and PWM (Ford), GM 8192/9600, 160 Baud.